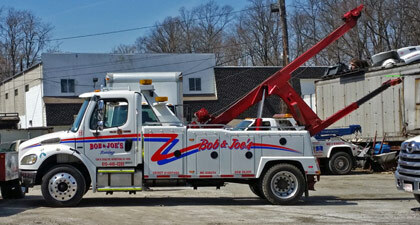 Bob and Joe’s PA towing fleet is ready to service all medium duty towing jobs. This includes towing for pick-up trucks, dump trucks, RVs, vans, and other types of medium duty equipment. 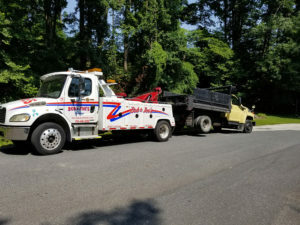 We have been in the towing business since 1964 and have the experience to service all your vehicle towing needs. If your medium duty vehicle has broken down we are ready 24 hours a day to tow you wherever you need. Our friendly operators will get your vehicle off the road and to a repair shop quickly and safely. We will make the towing process painless for you and transport your vehicle without damage.